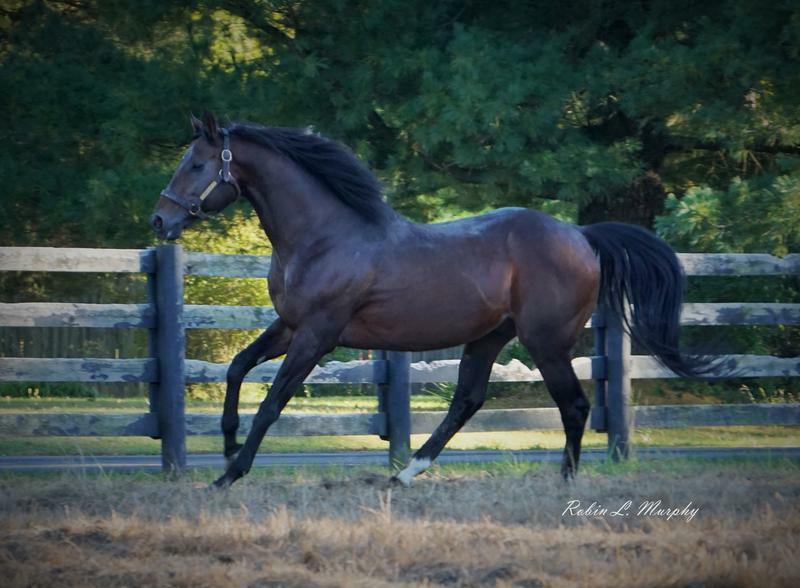 Record-breaking multiple Graded stakes winner of $820,873. 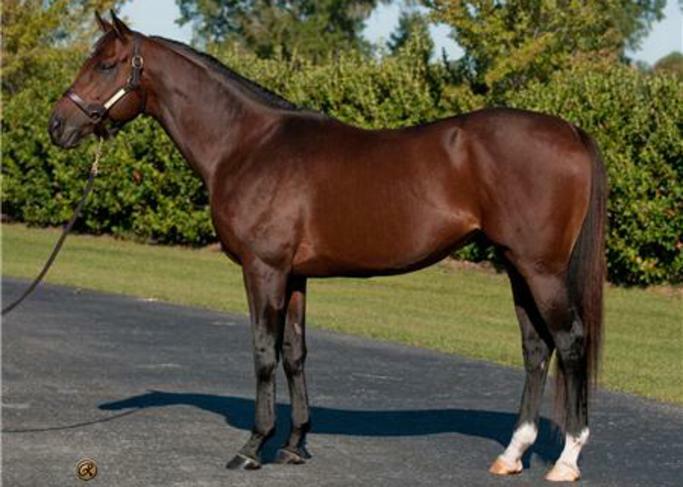 •Grade 1 performer on dirt – won or placed in 17 stakes, 12 Graded. •At 3: 3 wins in 7 starts, incl. NCR at 8 ½f & 8-length victory on dirt. •At 4: 5 ¾-length stakes winner at about a mile on dirt. •At 5 & 6: Graded stakes wins at 7 ½ furlongs and 8 ½ furlongs. 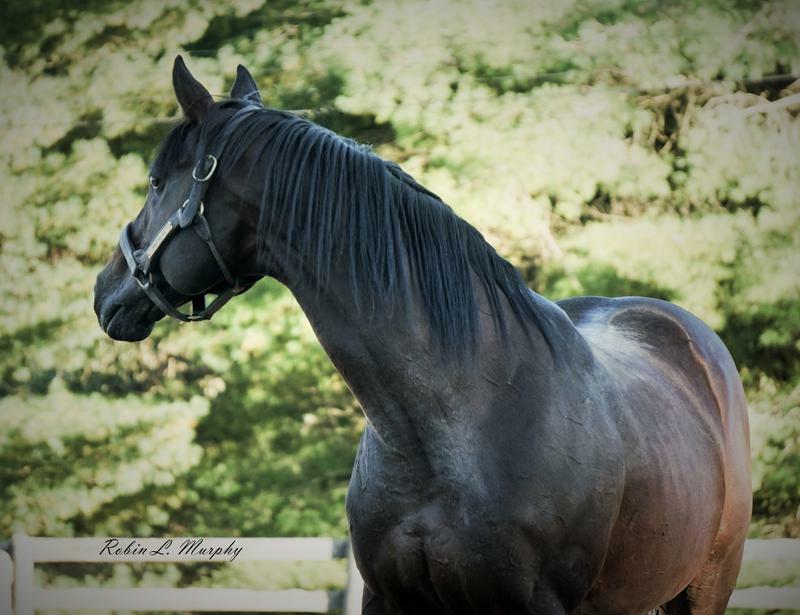 •Out of a half-sister to Horse of the Year BLACK TIE AFFAIR. 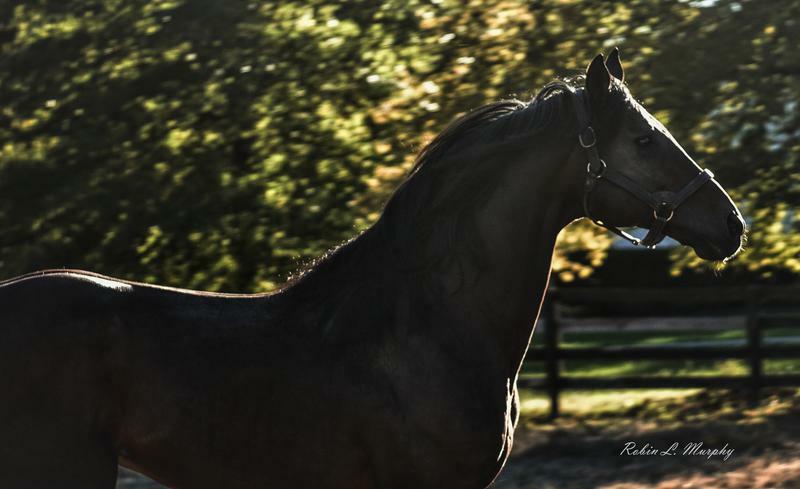 •First yearlings averaged over 3 ½x stud fee. •An allowance race at Monmouth Park (8.5f, turf, defeating Henry J C, Lightning Power, Enroute, Gadget Man, Skiding, Mangiaracina, Cool Cassanova). •An allowance race at Monmouth Park (8.5f, by 8, defeating Blackfeet, Derby, Two Deals Pending). 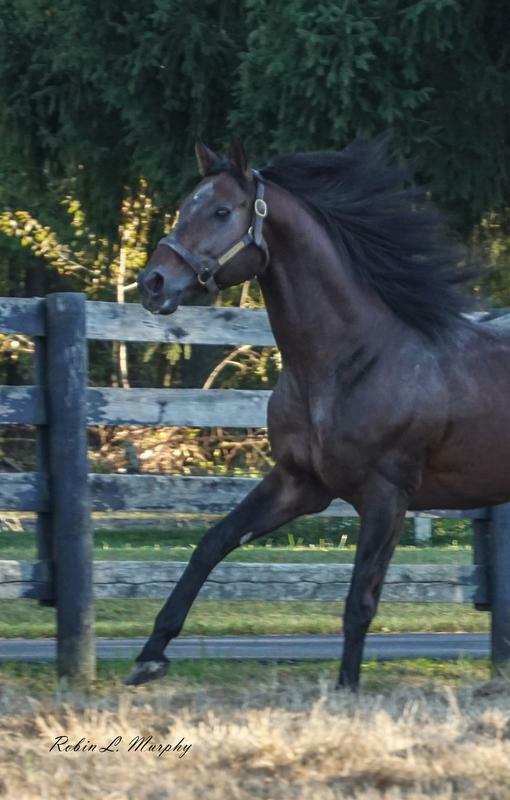 •A maiden special weight race at Meadowlands (8.5f, turf, defeating Lightning Romance, Foreign Territory, Lenski, Stealth Strike, Foolish Move, Ashton Light). •Cozzene S (8.32f, by 5 3/4, defeating Pass Play, Westmoreland, Woodlander). • A race at Monmouth Park (8.5f, defeating Dubai Gold, Extra Bend). 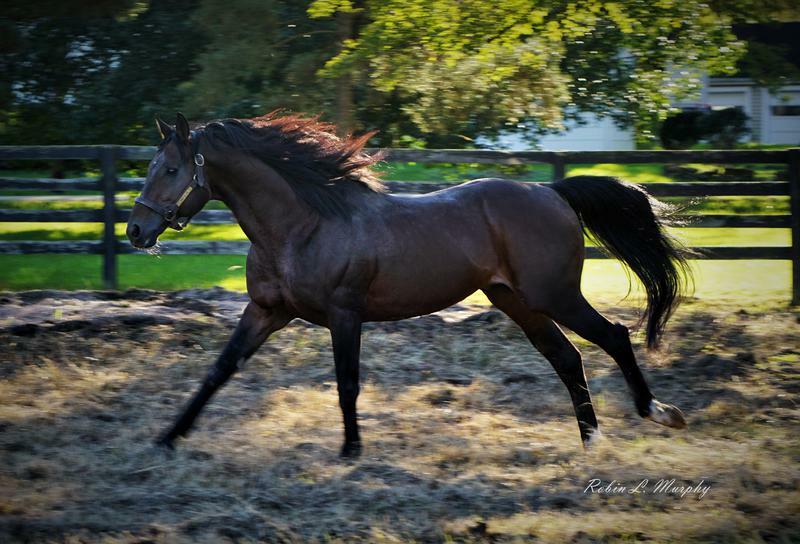 •Oceanport S (gr-IIIT, 8.5f, to Silent Roar, defeating Kip Deville, Icy Atlantic, Giant Wrecker, Victory Alleged, Presious Passion, Smart Enough). •W. L. McKnight H (gr-IIT, 12f, to Presious Passion, Stream of Gold, defeating Dave, Revved Up, Bee Charmer, Royal Challenger, Soldier's Dancer, Interpatation, Dreadnaught, Crown Point, Bob's Proud Moment). •Cliff Hanger S (gr-IIIT, 8.5f, defeating Wheels Up At Noon, Nergal, Ballast, Icy Atlantic, Victory Alleged, Baron Von Tap, Ballonenostrikes, Fagedaboudit Sal). •Bob Harding S (8f, turf, to Fagedaboudit Sal, defeating Classic Campaign, Ballonenostrikes, Headsandtales, Baron Von Tap, I'm Only Laughing, Foreverness, Yankee Master). •Donn H (gr-I, 9f, to Spring At Last, A. P. Arrow, defeating Brass Hat, Fairbanks, Einstein, Daaher, Dr Googles Boogles). 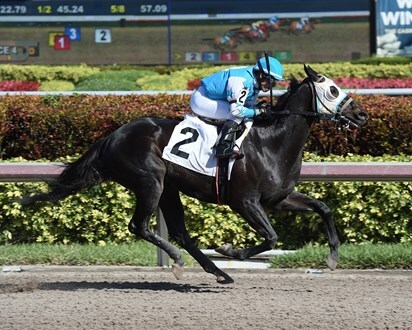 •Gulfstream Park H (gr-II, 9.5f, to Sir Whimsey, Fairbanks, defeating Leonnatus Anteas, Wood Be Willing). •Philip H Iselin S (gr-III, 9f, to Honest Man, Grasshopper, defeating Gottcha Gold, Cuba, Actin Good, Five Steps, Pleasant Strike). •Appleton S (gr-IIIT, 7.5f, defeating Artic Cry, Passager, Vanquisher, Bold Start, Pickapocket, Avanti Avanti, Fagedaboudit Sal). •Ft. Lauderdale S (8.5f, turf, defeating Society's Chairman, A. P. Magic, Museeb, Wesley, Mambo Meister, Buddy's Humor, Buffalo Man, Pick Six, Fair Weather Stan, Cherokee Triangle). •Meadowlands Cup S (gr-II, 9f, to Etched, defeating Anak Nakal, Racketeer, Cool Coal Man, Good and Lucky, It's a Bird, Great Debater). •Oceanport S (8.5f, to Get Serious, defeating Pleasant Strike). •Cliff Hanger S (gr-IIIT, 8.5f, to Brave Tin Soldier, Pleasant Strike, defeating Vanquisher, Get Serious, At the Disco). •Ben Ali S (gr-IIIA, 9f, to Dubious Miss, defeating Giant Oak, Just as Well, Palladio, Big Top, Ready Set, Timber Reserve). •Ft. Lauderdale S (gr-III, 8f, to Duke of Mischief, defeating Mambo Meister, Dry Martini, Vacation, Wingedlie, Wheels Up At Noon, Sam P.). •Elkwood S (8.5f, turf, to Get Stormy, defeating Pleasant Strike, Roman Tiger, Indian Dance, Staying On). •Appleton S (gr-IIIT, 7.5f, to Society's Chairman, Rahy's Attorney, defeating Storm Play, Boots Ahead, Carson Hall, Almoradi, Together Indy).